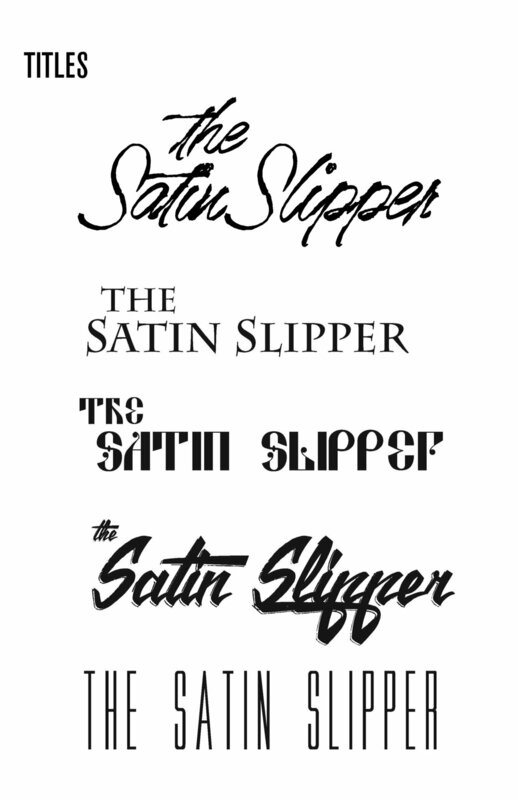 This assignment for Design II started with just the name of the movie “Satin Slipper”. 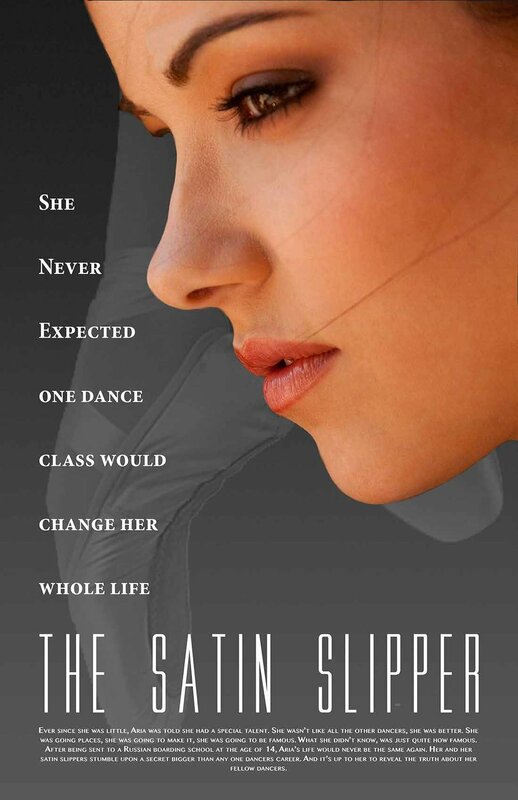 I decided to make it about a Russian Ballerina who was uncovering secrets about why there were so many amazing Russian dancers. 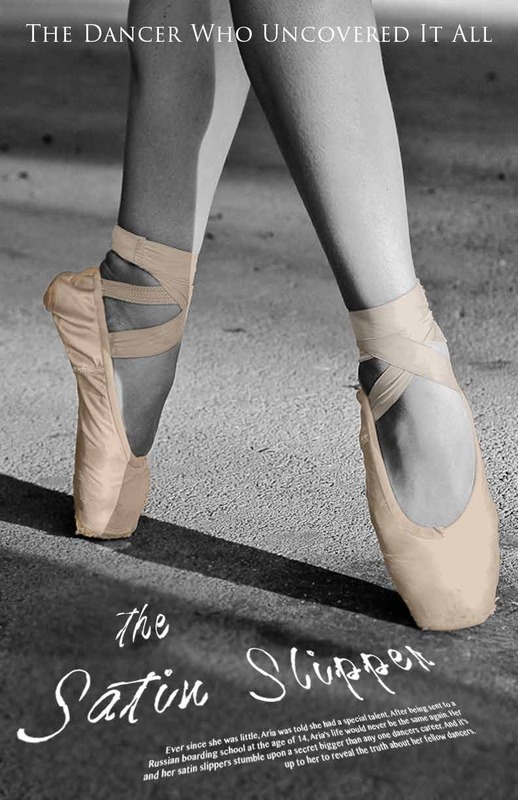 This process involved many sketches, iterations, fonts, and storylines. 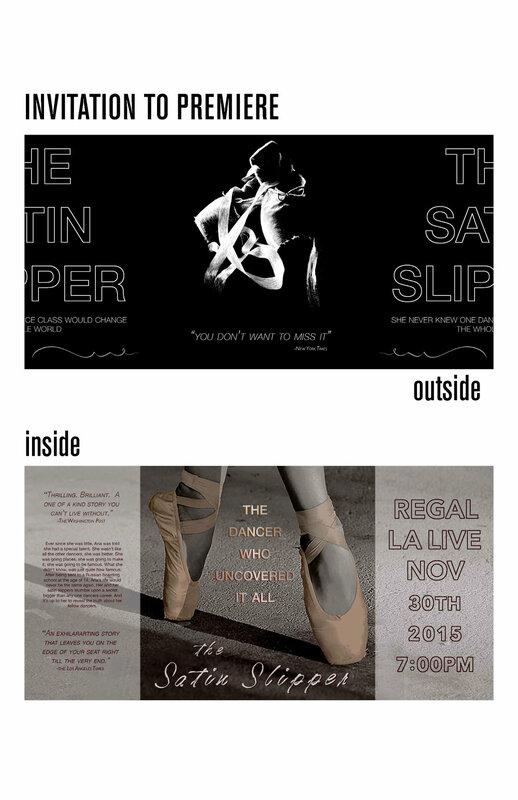 I included as well the fold up brochure for the premiere and the different iterations of titles.